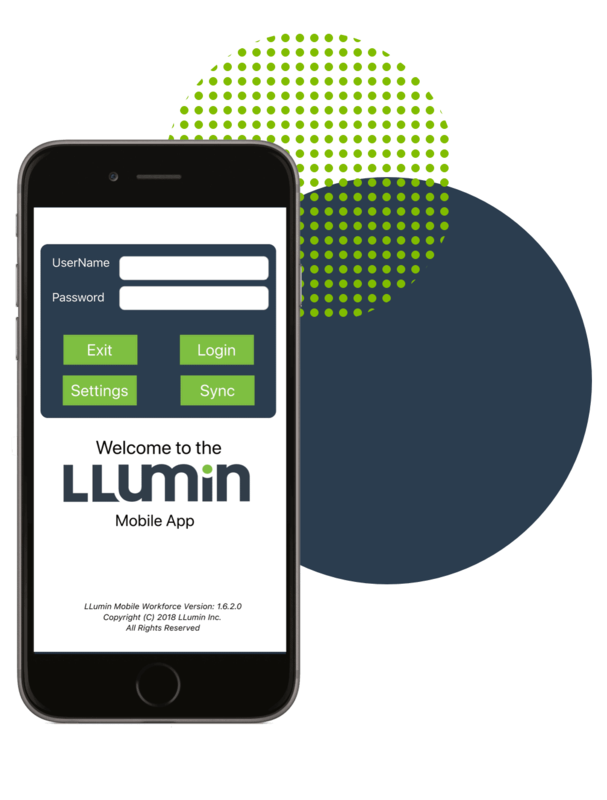 LLumin solutions easily co-exist with Financial and Business software applications in the Industrial, Municipal, and Higher Ed markets. Organizations using powerful ERP and financial systems know that as sophisticated as those software solutions are, there are some aspects of operations that require applications and automation from sources outside of ERP. The Financial Systems Interface module of LLumin’s READYAsset CMMS and READYTrak Materials Management suite also recognizes that these scenarios are successful when the interoperability and information exchange between systems is flawless. LLumin software enables businesses , municipalities, and other organizations to have the best in terms of automation, while ensuring that data flow and knowledge transfer is seamless. 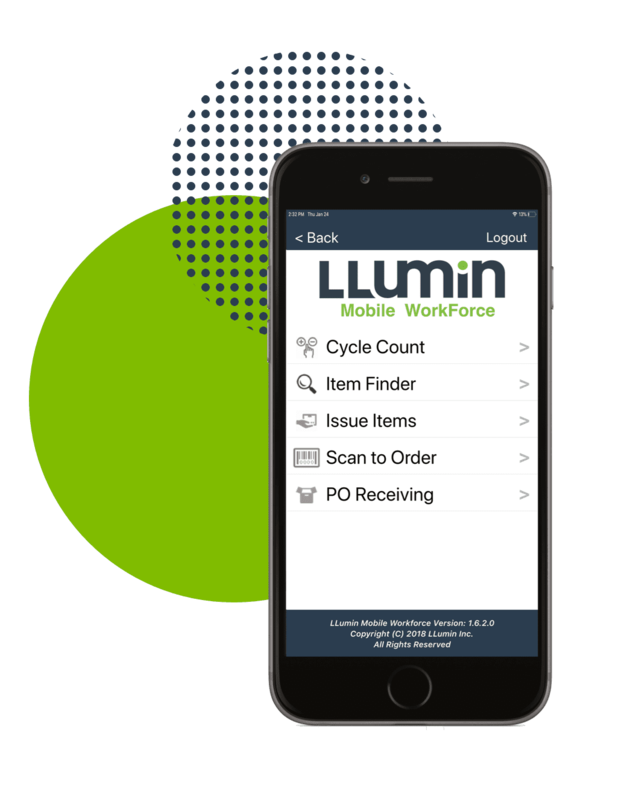 LLumin’s Materials Management Suite and CMMS offer unmatched flexibility in exchanging data with financial systems, with the capability to identify material or work order requisitions and push those requirements into the customer’s ERP system for procurement. But the interface can also be used to exchange information needed in any other area of the enterprise.